The 8,500 running bibs for the 10-kilometre Valencia Trinidad Alfonso Race on the 2nd of December have now run out. 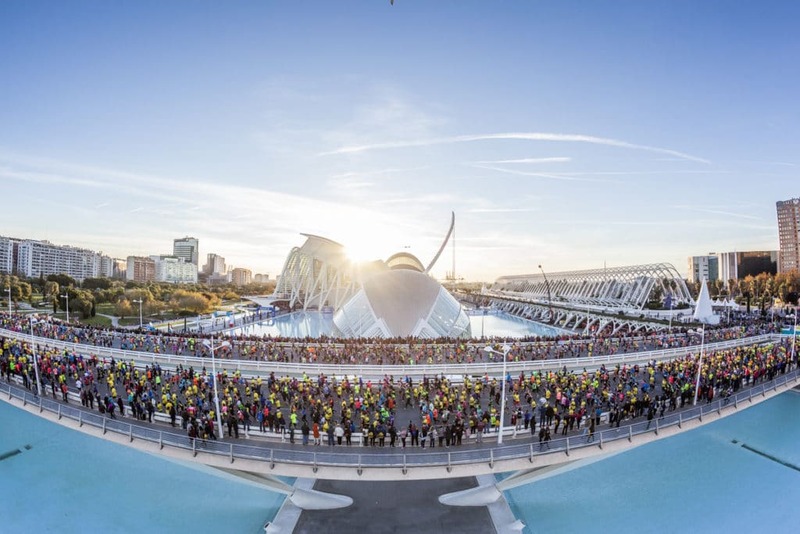 This edition of the trial, which will be held in parallel with the Marathon, has now covered all the places available. 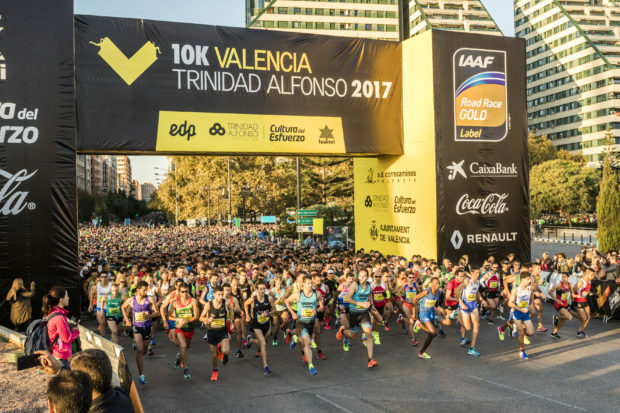 The same Start will be shared by runners of the Marathon and of the 10-kilometre Valencia Trinidad Alfonso Race. Competitors in the two events will be segregated into different lanes over Puente de Monteolivete (bridge). The course will be packed with runners either seeking to improve their time for the 10,000-metre trial or who are competing over this distance for the first time. This year is a propitious one, given that it will be the first in which the event holds the IAAF Bronze Label (International Association of Athletics Federations). No less than 48% of the 8,500 runners this year are women. As in recent trials, there is an almost perfect gender balance between the men and women taking part. 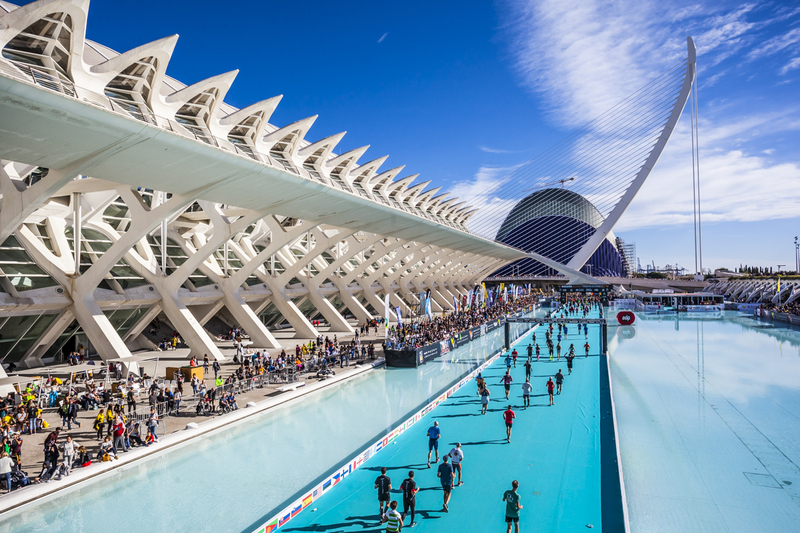 The superb course runs through the city centre and the Finish Line is the same one that thousands of Marathon runners will cross shortly afterwards. The 10-kilometre event is not just a race for those accompanying runners in the Marathon. Rather, it has become a much sought-after race in its own right — as the speed with which running bibs ran out shows. We look forward to seeing you on the 2nd of December!